I grew up with stories of staying away from eclipse as they harmful in some way, and even though I knew there was no substance to it as I grew up, I couldn’t get myself to break the unwritten rule. As my son turns 4 this would have been his first lunar eclipse and I didn’t want him shackled by the stupid chains as myself. I threw convention aside grabbed a camera, and took my wife and son to watch our first lunar eclipse… it was spectacular. There are quite a few rumors flying around about Facebook and HTC teaming up to build a new “social” smartphone named “Buffy” with Facebook services deeply integrated in a modified version of Android. 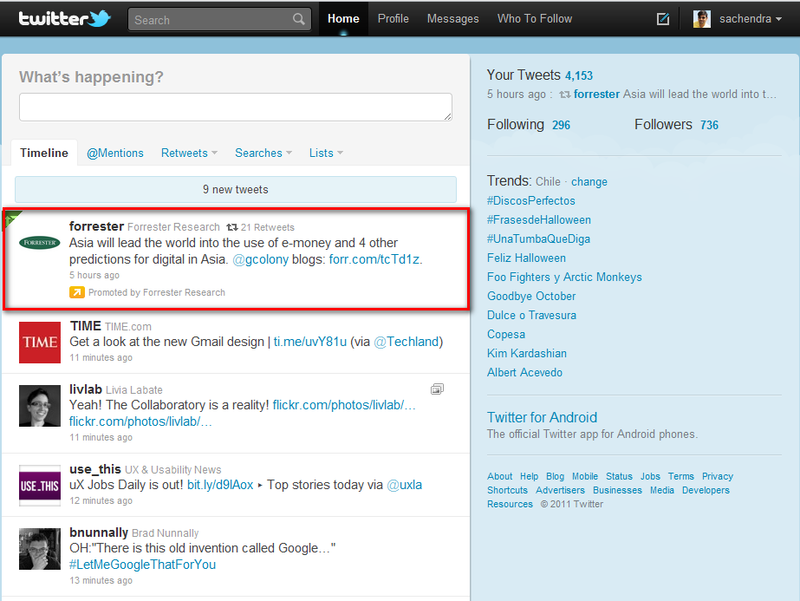 Apple and Microsoft have already announced a tight integration of Twitter in their mobile platforms. Google is building it’s own version of Facebook with Plus which is bound to be deeply integrated in Android in the days to come and can be a serious threat to Facebook. Mobile is on it’s way to become the biggest delivery platform and Facebook should control their own destiny instead of relying on Google’s Android and Apple’s iPhone which have their own social agendas that’s bound to undermine Facebook in the long term. There is already an overlap between your Phonebook contacts and your Facebook friends, integrating Facebook contacts merges the two networks and they’re all there in a single place with their updates available at a glance. Facebook became the largest photo sharing site a while back, this just takes it a step further with easy access to your photos and videos locally on your phone along with all the contextual data like “comments” and “likes”. Increasing number of people are spending more time using mobile apps compared to the web, a Facebook phone can give the flourishing Facebook app ecosystem a jumpstart on the mobile space. It can also provide better access to native phone features like alarm, scheduler and so on, to create richer 3rd party apps to improve the user’s lifestyle. 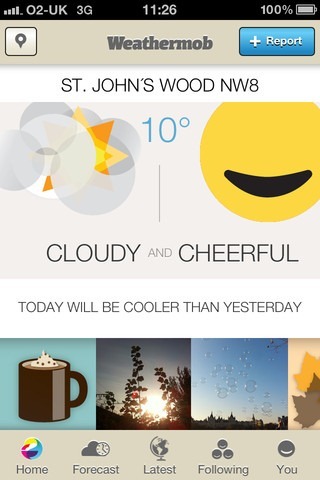 This can do for Facebook app developers what iTunes did for mobile app developers. An amazing way to reach the mobile consumer and monetize their hard work and open up a whole new world of socially inclined apps for the users. Now this is a goldmine that Google’s been exploiting for a long time, imagine the power to gather contextual data from usage habits of user not just while they are using your app but while they go about living their lives. This has a huge potential to better position their offerings which complement each user’s unique lifestyle. Content consumption on the mobile is growing by leaps and bounds. With tight integration, the phone can identify your interests based on your mails, shares, browser history, tweets, location and so on, and aggregate the articles you’ll be most interested in automatically. It’s an easier way to reach out and educate the users about new features. These are just a minuscule number of things that can be leveraged by Facebook. I’m sure there are hundreds of other tweaks that will help Facebook provide a better social experience but won’t be allowed by phone platforms because of their vested interests. As Facebook’s CTO puts it, “Mobile devices are inherently social”, with deep integration in the mobile interface, a Facebook phone can create a mobile user experience tailored towards friends and social activities. Nowadays, content must be developed to be viewed and interacted with across a range of screen sizes, from smartphones to the widest flat-screens. With devices becoming increasingly abundant in our daily lives, people are shifting from device to device, and they expect their products and services to shift with them. Regardless of what size screen your content is on, people expect a delightful experience across devices. 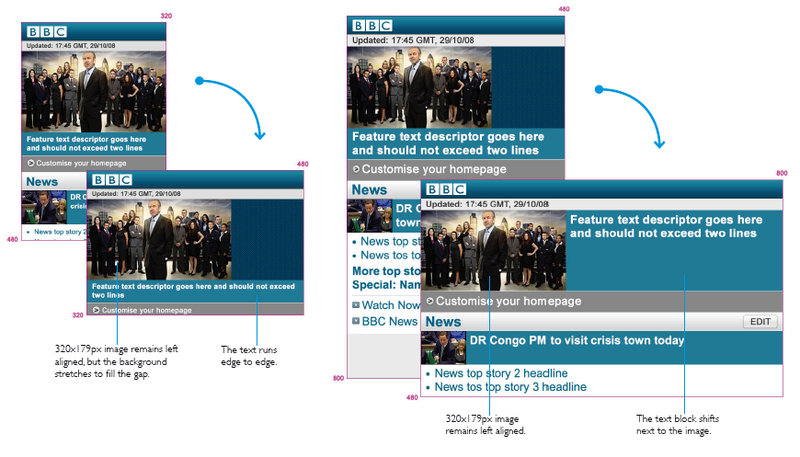 Designing for multiple devices involves much more that simply resizing content to display on different screens. It must be truly viewable and usable across screens. We have to determine how our content changes from one screen to the next; more specifically, we have to control how this content gets resized, even to the extreme of accounting for both portrait and landscape orientations. To do this, it’s necessary to develop an effective strategy to target a diverse range of devices and screen sizes. Every device does something different. Each device is better at doing certain things, and worse at doing others. So, not all features make sense on all devices. You need to identify how the user will use the product in different contexts. Mobile users want different things from your product than desktop users. As an example, consider a website about movies currently in theatre. On the desktop, users want an immersive experience including trailers and production details. On mobile, they focus on movie listings, nearest theatres, and showtimes. We need to maximize the user experience for all devices so users believe that the application was actually designed for their devices instead of being simply stretched to fit the screen on their devices. 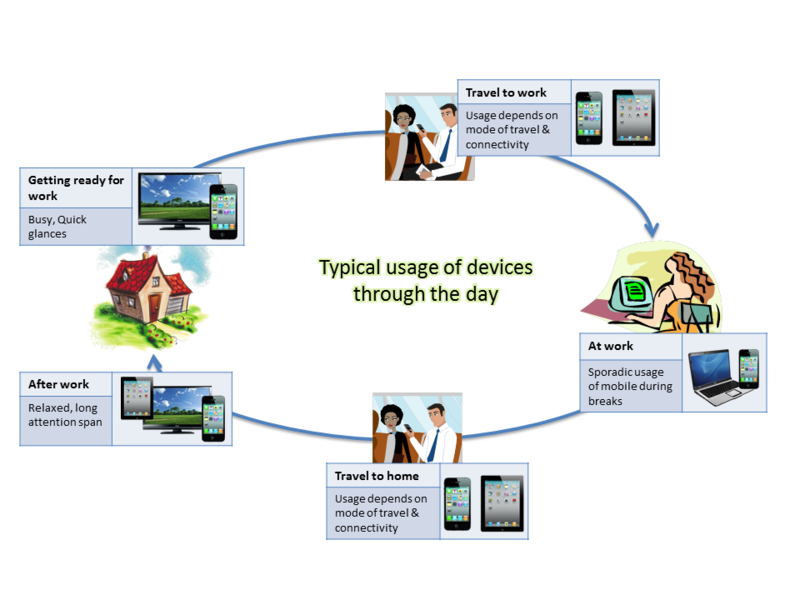 Users consume content from multiple devices throughout the day. It’s important to understand the context in which these devices are being used to craft experiences that specifically suit them. You need to provide the right content, on the right device, at the right time. 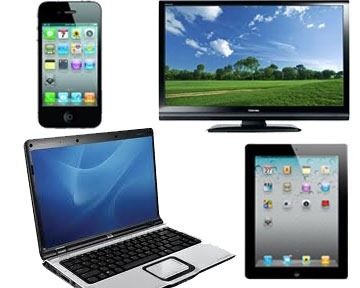 · 70% of tablet owners and 68% of smartphone owners said they use their devices while watching TV. · Tablets and TVs complement each other very well; 30% users used tablets for browsing the Web or accessing TV-related apps while watching TV. Only 20% of smartphone owners did the same. 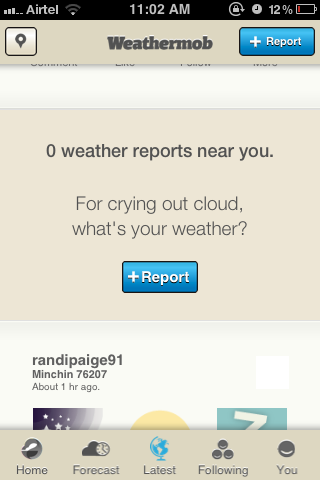 Note: This is an arbitrary example; create groups based on your user research. Smartphones are personal; they are used mostly for micro-tasks, acting on locally available info, entertainment, and social sharing. Tablets are shared; they are considered an alternate to laptops and are primarily used for content consumption. Adapt the experience for each context of use. You need to identify the different scenarios in which your product will be used across the groups of devices, and design an experience suitable for each of those scenarios. For example, to create a good mobile application, keep it simple by focusing on core functions and the activities mobile users require. Break down the basic interactions and functionality offered by your application, and make combinations suited to each different device group. The information and UI design of each variation should reflect this, with elements repositioned or reorganized accordingly. 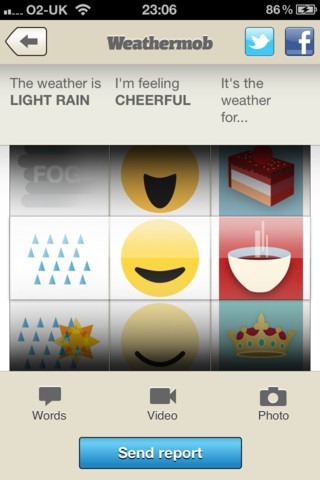 If you’re designing for mobile, reorder the categories by priority to best suit the needs of the mobile audience. 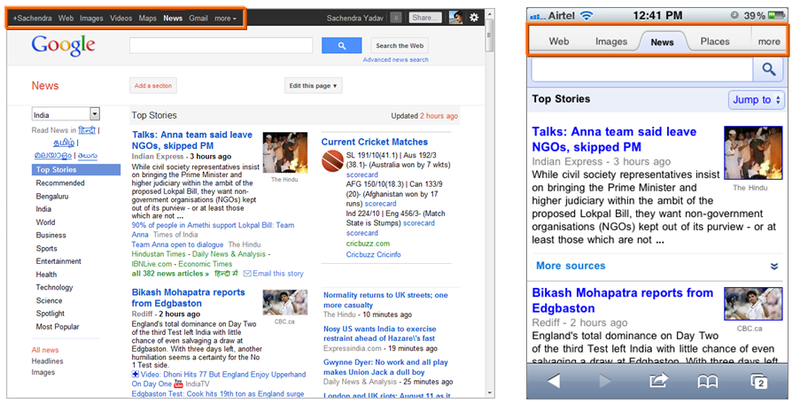 For example, Google’s mobile website focuses on different items in the navigation than in their desktop website. Evernote is a popular note taking product and it’s available on multiple devices. It’s PC and tablet versions are optimized for content consumption whereas the smartphone versions are optimized for photo and audio input, and notes are location-tagged. Once you’ve identified the features to be supported for each device type group, create a reference design which contains the essential components of the application that will scale across the range of screen sizes across the group of devices by defining a set of principles, patterns and guidelines. Make sure to address different orientations. 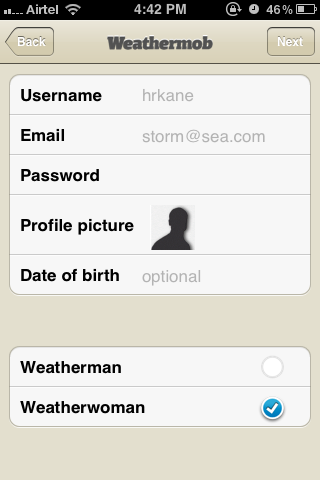 Usually applications are designed for PC or desktop and then ported to mobile. However, it’s better to design for mobile first as it has the most constraints and will help you focus. When designing for PC, we face the ‘kitchen sink’ problem where lots of things get added to the product, especially when multiple stakeholders are involved. This is because adding things when you have a lot of real estate is relatively easy. When you design for mobile first, you can better decide what matters most and you can then apply the same process of judiciousness to the other versions of the product, be it on PC, tablet or TV. Luke Wroblewski, who wrote the book Mobile First, discusses some of the ways designing for mobile first can help mitigate some of the thorny issues that have plagued designers for years. 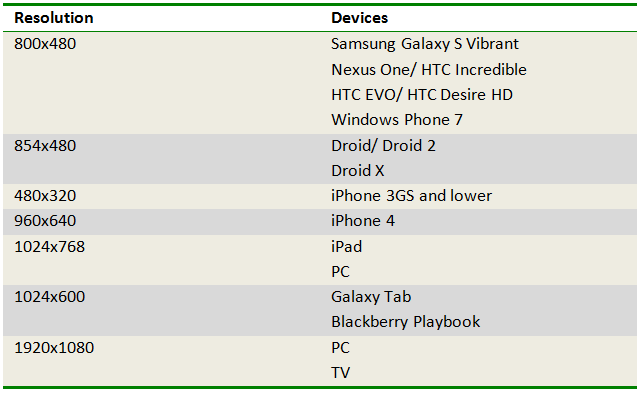 Based on usage scenarios, you might want to ensure that the content consumption on each device is in sync. For example, if you started reading an eBook on your smartphone, when you shift to the tablet you should be taken back to the point where you left off on the smartphone. Amazon’s Kindle handles synchronization of multiple devices very well. Designing for multiple devices involves a lot of complexity. Sweat it out to get the details right to create quality experiences for each group. You need to understand the strengths and weaknesses of each device and how they are used in order to design an experience suited for them, consider such variables as user posture (stationary, mobile, leaning back, leaning forward), device input capabilities, device display capabilities, and navigation style while defining the scenarios in which user may be using the product. Depending on the scenarios, it may be beneficial to design two or three different versions of the product. What experience does your product need to deliver? Weigh the pros and cons of both the mediums and decide what works best for you. The biggest benefit mobile web offers is that you design once and it’ll run on all mobile platforms with minimal tweaking. The fragmented nature of the mobile industry means that porting apps to different platform environments costs money, especially when you include maintenance and marketing costs. Whatever changes you make become available instantly to users. Mobile web does not censor content and allows you to publish when you want and what you want. Productivity in a browser depends on constant connectivity, and in the real world data connections can be transient. 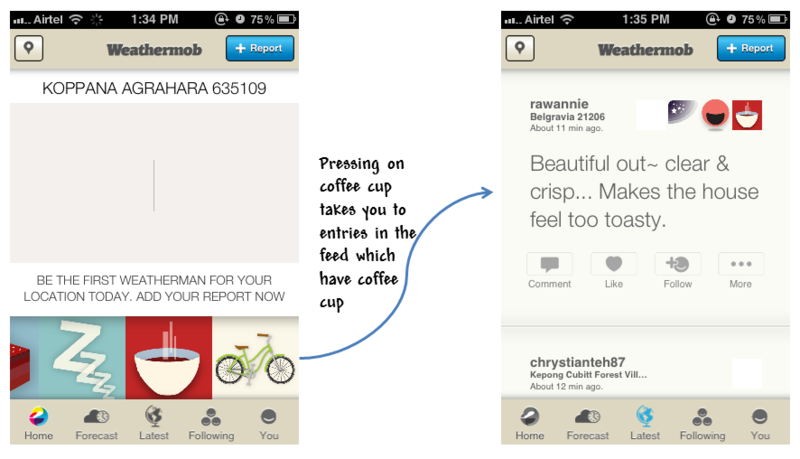 Native apps can be built to interact with users even if offline. Native apps can cache data persistently, reducing data usage and providing faster access to the data. Native apps can tap into the device’s functions and features, providing richer experience and seamless integration with native features such as camera, address book, etc. Users prefer an app that feels like it belongs on the phone rather than a Web app that seems shoehorned into the device. Immersive apps like games need a lot more horsepower to deliver rich, polished experiences, which the native apps can achieve easily. Native apps currently present better opportunities for stronger engagement, not only because they offer richer services and experiences, but also because they place the brand icon on the user’s home screen. Native apps can be found easily in an app store. 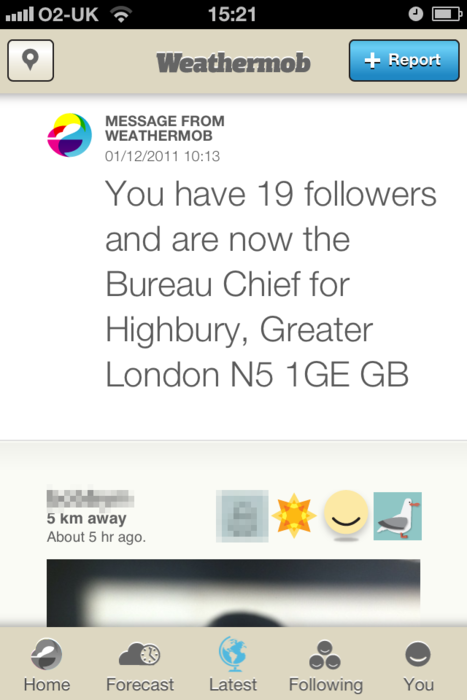 It is easier to build great marketing around apps than around mobile web links. For further reading on this topic, check out these posts from Mobiletech, Forbes and CMSWire. When designing for multiple devices, the best strategy is to keep the end-user experience in mind. Ensure that on all devices, users can complete their task with ease and efficiency, and the experience is tuned to their expectations from that device. I’m glad they’re not showing ads on the right panel. I bet this is targeted based on user’s tweets and follows. Very original. What does Excellent User Experience mean? Clearly articulates the value proposition and the purpose of the product for the target audience, taking into account factors like right set of features, cost of ownership, context of use and ethnography. Users can achieve their tasks with ease and efficiency, with the least amount of effort, without experiencing any frustration, wondering where something is located, or struggle to figure out how to do something. Work as expected, every time, without glitches. It lets the user achieve their goal without hitting any roadblocks. Elicits a positive response. Delight could be achieved by adding things that may not be required, but when added bring value.